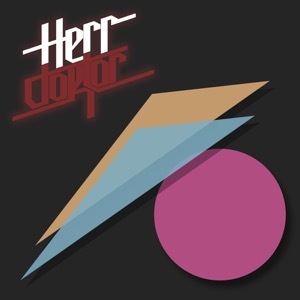 [EN] Retrowave LP by Brazilian Portuguese project Herr Doktor. Split release with Illuminated Paths and Future City Records. [PT] Album de Retrowave do projecto Brazileiro Português Herr Doktor. Uma edição em parceria com a Illuminated Paths e a Future City Records.